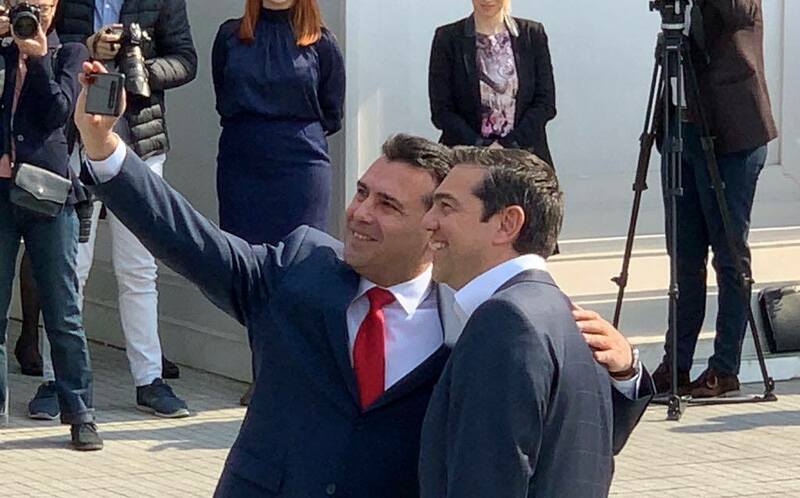 Greek PM Alexis Tsipras has arrived to Skopje today in what is considered to be a historic visit and the first one by a Greek prime minister since the country declared its independence in 1991. 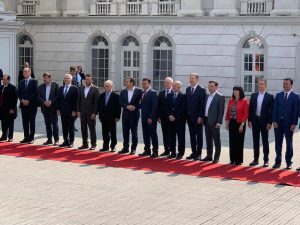 The head of the Greek government was received by PM Zoran Zaev and the government delegation through a simple ceremony, without the strict official protocol. What really caught the eye was the selfies that the two prime ministers had in front of reporters. 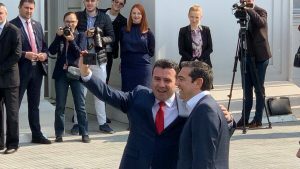 The Greek delegation is also being accompanied by people from the business sector, while a considerable number of reporters from the neighbouring country are also present to report about this visit.